Russian military successfully launched a navigation satellite to replace its failed predecessor in the nation's GLONASS constellation. The Soyuz-2-1b rocket lifted off from Russia's military launch site in Plesetsk on February 7, 2016, at 03:21:07 Moscow Time, carrying the GLONASS-M No. 51 satellite. 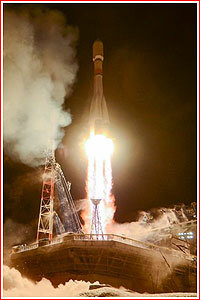 A Soyuz-2-1b rocket lifts off with GLONASS-M No. 51 satellite on Feb. 7, 2016. According to the official TASS news agency, the military personnel of the Air and Space Forces conducted preparations and launch of the Soyuz-2-1b rocket from Pad No. 4 at Site 43 in Plesetsk as planned. General Viktor Bondarev, the commander of the Air and Space Forces oversaw the liftoff, TASS said. Several minutes later, Russian officials confirmed that the Fregat upper stage with the GLONASS-M satellite had successfully separated from the third stage of the Soyuz-2-1b rocket at 03:31 Moscow Time on February 7 (7:31 p.m. EST on February 6). Around four hours after the liftoff, Russian officials said that the satellite had successfully separated from the upper stage. 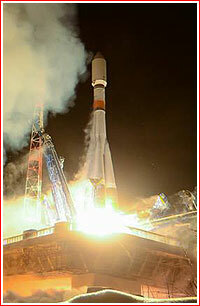 After reaching its orbit, the spacecraft received an official index Kosmos-2514. At the beginning of 2015, the GLONASS constellation functioned so well that in March Roskosmos decided to cancel a planned replenishment launch of the Proton rocket with a trio of GLONASS satellites No. 52, 53 and 56. 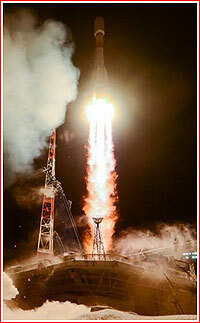 The launch of a single GLONASS-M No. 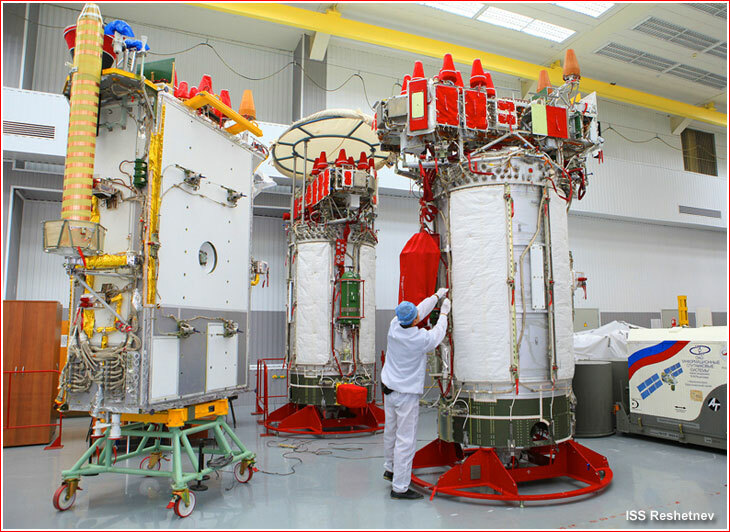 51 satellite on a Soyuz-2-1b rocket from Plesetsk, which was previously planned in the 2nd quarter of 2015, was instead penciled for September. However within a month, the situation turned to the worse. 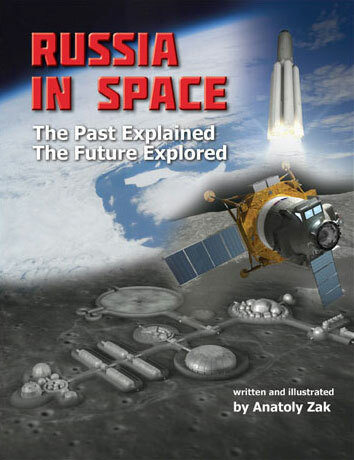 On April 13, a relatively new Kosmos-2478, launched on Nov. 28, 2011, failed in orbit, requiring to take out of retirement Kosmos-2419, which had had serious technical problems of its own. 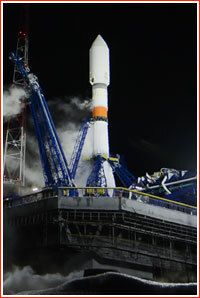 Launched on Dec. 25, 2005, with an official operational life span of seven years, Kosmos-2419 outlived its warranty by three years. The largely crippled spacecraft orbited in Plane 3 of the three-plane constellation. Despite all efforts to keep the satellite alive, Kosmos-2419 had to be declared dead on October 17. Nine days later, on Oct. 26, 2015, ISS Reshetnev, the GLONASS developer, announced that the company began preparations for the launch of the GLONASS No. 51 satellite, culminating with electrical checks, which were to last until mid-November 2015, before the shipment of the spacecraft to Plesetsk for launch at the end of December. In the second half of November 2015, the company said that GLONASS No. 51 had arrived to Plesetsk. However Russian media soon reported that the mission had to be postponed from December 28, 2015, to the end of January 2016. Industry sources said that the launch pad could not be recycled in time after the launch of the Soyuz-2-1v rocket with the Kanopus-ST satellite on Dec. 5, 2015, and before Russian Christmas holidays. In the first half of January 2016, the mission was pushed back again, this time to February 7, 2016. On January 18, 2016, Roskosmos announced that the GLONASS constellation had consisted of 27 spacecraft, including 23 satellites in operation, two spacecraft undergoing flight testing and two "under investigation by the chief designers." The latter was a known euphemism for all but dead spacecraft. The statement essentially confirmed that the 24-satellite constellation was missing one operational vehicle. Roskosmos promised the launch of a fresh GLONASS-M satellite in February 2016, which would be the first vehicle out of a nine-satellite cache stored at ISS Reshetnev in Zheleznogorsk. On Feb. 3, the Russian government issued warning to pilots to avoid several areas east of Plesetsk on February 7 and February 8, 2016. 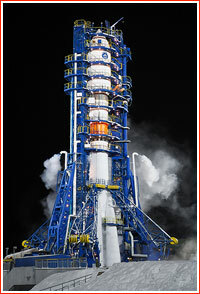 The liftoff of the Soyuz-2-1b/Fregat rocket with the GLONASS-M No. 51 satellite was expected on February 7, 2015, at 03:21:00 Moscow Time (7:21 p.m. EST on February 6). GLONASS-K (left) and GLONASS-M satellites (a.k.a. Uragan) during processing at ISS Reshetnev in Zheleznogorsk circa 2015.